Renowned Strength & Conditioning Coach, Robert Dos Remedios, has joined forces with us to innovate how people see and train High Intensity Interval Workouts (HIIT) for the most unique and comprehensive program yet in Metabolic Resistance Training (MRT). Combining the cutting-edge science with over 30 years of experience, we offer real results and training with over 80 workouts and almost 300 exercises. 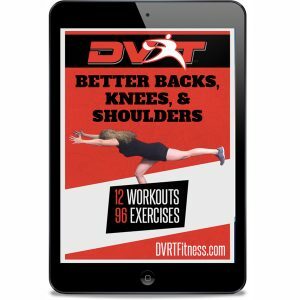 A year's worth of training in a dynamic training program using the best functional fitness tools around. MRT transforms anywhere into the best gym that you have ever experienced. 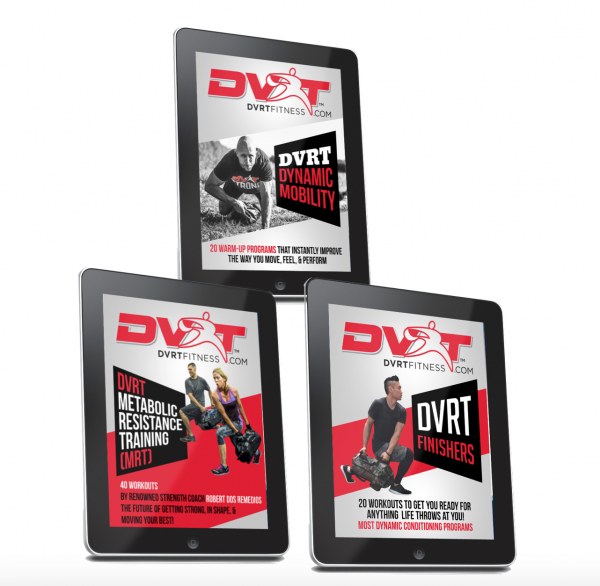 Learn how we combine Ultimate Sandbags, kettlebells, suspension exercises, and so much more to develop the most challenging, fun, and effective programs you have ever experienced! Use coupon code “newyear” to save 30% for a LIMITED time!! -Results that will make you better in and out of the gym by using science with years of in the trenches experience with top level athletes. 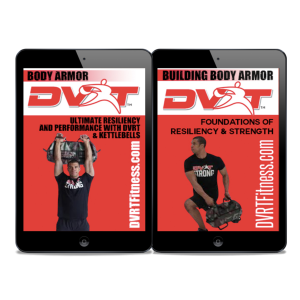 -Designed so that anyone can experience success and learn why MRT is the solution to the problems of most HIIT programs. Learn from the best and transform your fitness for 2018. MRT is the future of functional training! -Note: No refunds on downloadable products, downloads can be found in your order confirmation receipt upon purchase via email.